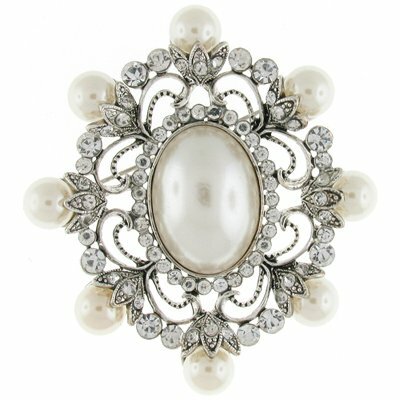 Victorian Brooches Never Go Out of Style! The perfect gift for any women can often be found in the delicate design and intricate craftsmanship of Victorian Brooches and Pins. 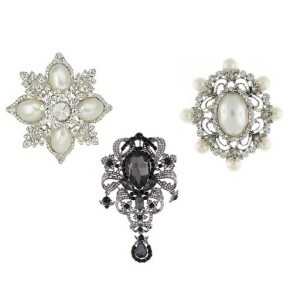 A Victorian brooch is an accessory that will be a welcome accent to any fashion and to every wardrobe. An heirloom quality jewelry gift that will be shared with generations to come in memory of the women who first wears it. 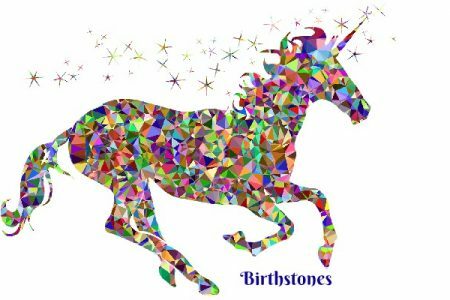 Where else can you find a keepsake memento you can pass down with the stories and memories of those gone before as well as the love and strength they carry with them? There are few gifts that hold such potential. I think you will find something just right for the women you love in this collection of Victorian Brooches. True to the Victorian style, you will find the Victorian Brooch to be an eclectic mix of hand crafted artistry with attention to detail and find delicate work you will love to wear anytime of year. From floral to cameo to the intricate bead-work and whimsical natural elements, you will can wear “gardens” that dazzle that are a symphony of beauty. The Victorian style is symbolic of a time when jewelers spent more than enough time for every detail to be perfectly completed. No detail is left unfinished because after all, there is time for everything and everything is done to perfection. This silver-tone brooch is decorated with eye-catching and light reflecting clear crystals set in the shape of a beautiful flower. The brooch is a little over 2″ in size, so it will definitely be seen when you wear it on a coat or at the collar of your blouse. I have no doubt that the beauty of this flower will captivate for years to come. A world where intricate details are welcome in every aspect of life. In home decor, clothing, jewelry and even the final touches on tonight’s dinner. With Victorian Brooches you can have the art of perfection and taking time to finish all the little details right in the palm of your hand. A brooch like this says a lot about the person who wears it. It says I treasure the little things and pay attention to the details in everything I do. This stunning brooch is set with sparkling Swarovski Crystals. The faux pearls are the flower petals and the Swarovski crystals accent the leaves to create a very streaking and unique floral brooch. This is another beautiful example of a Victorian style pin created today. The intricate design that seems to replicate lace easily reminds us of the Victorian era and the stunning jewelry from that age. This particular brooch features a simulated sapphire without the cost of the real gem. As you browse the Victorian Brooches you will soon realize why they are so cherished and often become family heirlooms. You remember the day your Mom wore the cameo brooch to a family gathering and each time you wear it you think of her. Heirlooms have a way of carrying the memories of times we look back on and cherish. They give us mementos to recall treasured times and to pass those stories and memories on to our children, our grand children and perhaps even through the generations. Even without the associated memories, cameo brooches have been popular for decades. This brooch, or gift, could easily be the beginning of a family heirloom. WE can’t predict what will become the precious treasure any more than we can guess what memory some treasure will bring back to our day. But we can be certain that the kind of keepsake needed to begin such a journey is likely in the midst of these Victorian Brooches because they are traditionally given such an honor due to the symbol of eccentricity they carry with them from the time of their creation. They are worthy so to speak of becoming a timeless keepsake for your family to hand down through the generations.